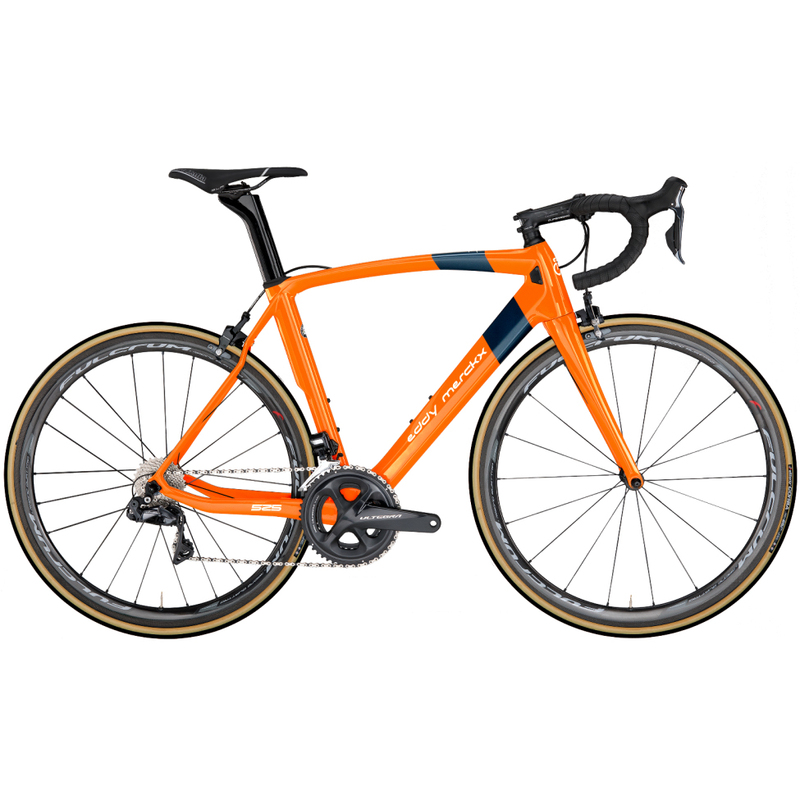 Whatever the terrain, whether you’re riding fast circuits around the lake, a nice long climb, or a tough sportive, you expect your bike to perform at the highest level in any of these conditions. 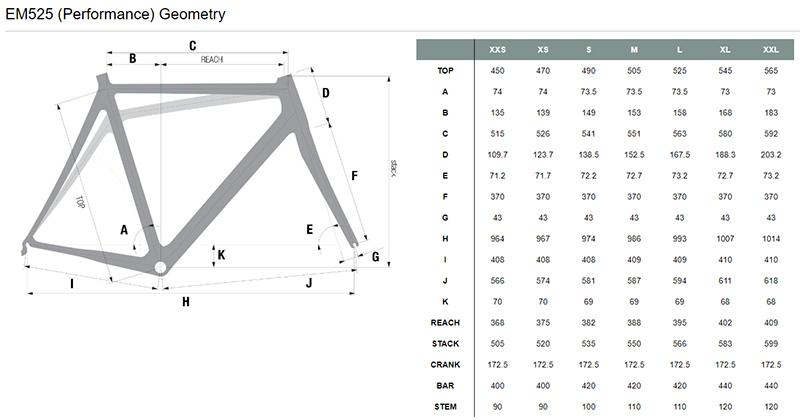 The performance geometry suits riders who prefer a race-oriented position. By eliminating the amount of spacers the bike will keep its high level of stiffness during your ride.